Here at Aspire Dental Academy we strongly believe in giving back to the community and to those less fortunate. Both Richard and Raheel are keen on supporting a number of charities and within their scope of the educational opportunities Aspire Dental Academy offers delegates the chance to also raise funds for some hugely worthwhile causes if they wish. Raheel often travels to Marrakesh and surrounding remote villages with volunteering organizations that look after the welfare of street kids and children in orphanages. There he spends time with the local children, mentoring them, teaching English and the importance of oral hygiene. He aims to do one charity trip abroad a year and supports a no. of charities here in the UK. This year Richard gave a three hour lecture to 170 delegates on Restorative Dentistry followed by a sponsored walk from St. Mary’s Church in Putney. This event raised £15,000 for The Lake Victoria Disability Centre in Tanzania. 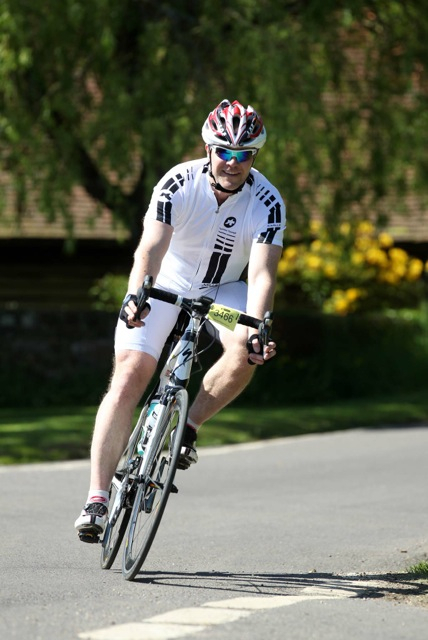 He cycled over 85 miles for WWF-UK Rainforest Fund in July raising another £1,750. Richard has spoken at a number of events in recent years raising money for Bridge to Aid, a charity bringing much needed dental care to remote third world communities.